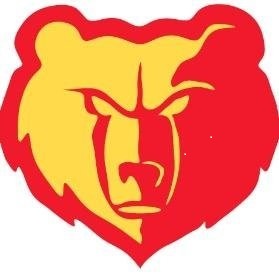 It's been a disappointing season up to this point for Labette County High School. With one game left in the season setting at 3-4 they host league opponent and 4-3 Chanute. Both teams are coming off losses as the Grizzlies fell to Ulysses 35-22 and Chanute to Coffeyville 40-24. LCHS Head Coach Sean Price says he is tired of losing. Coach Price says they played a good first and third quarter against Ulysses but just couldn't put a full game together. He says he hopes that changes and they can string a full four quarters together against the Blue Comets of Chanute.